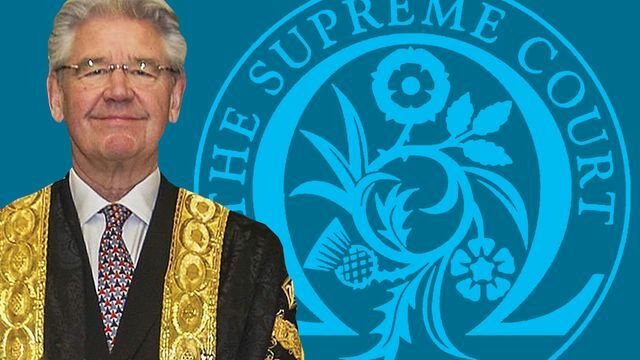 In a speech given last Tuesday Lord Wilson has defended our legal system of large capital payouts on divorce and the reasoning behind often long term spousal maintenance payments. If you have a query about spousal maintenance, please contact one of our family team. It is “unrealistic” to force a wife to “fend for herself” after a divorce, even if it is a “running sore” for an ex-husband to pay maintenance for many years, a UK Supreme Court justice has argued. “I well understand that it is a running sore for husbands to have to continue payments long after the divorce, and my experience is that their new wives are often even angrier about it than they are,” Lord Wilson said.